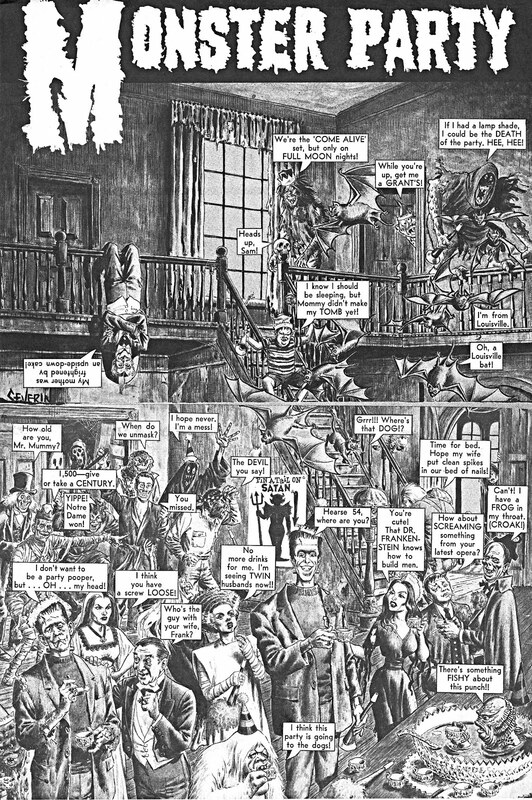 Can you find King Boris? 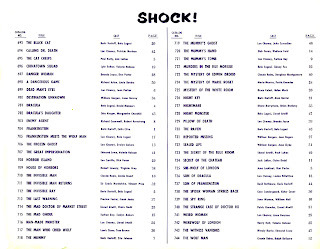 Here we have the 2nd half of the amazing program for the Shock! Package! 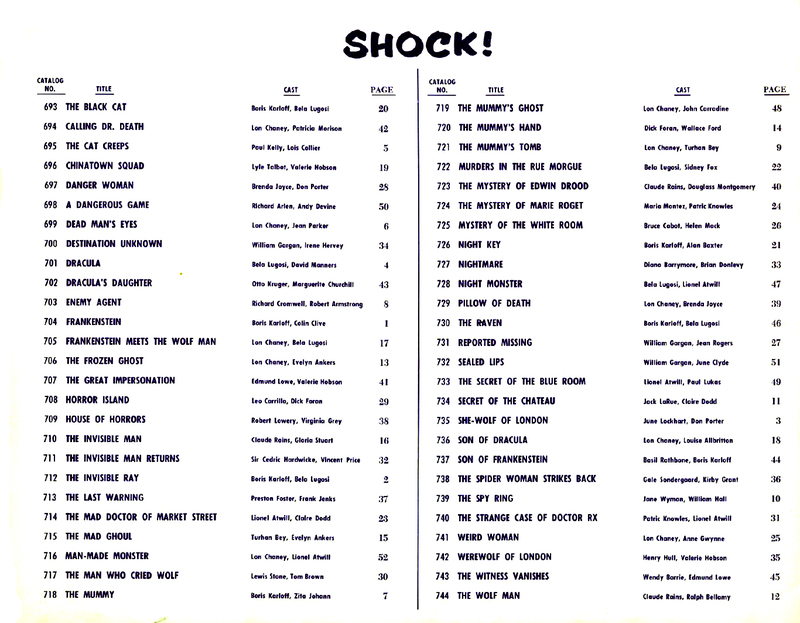 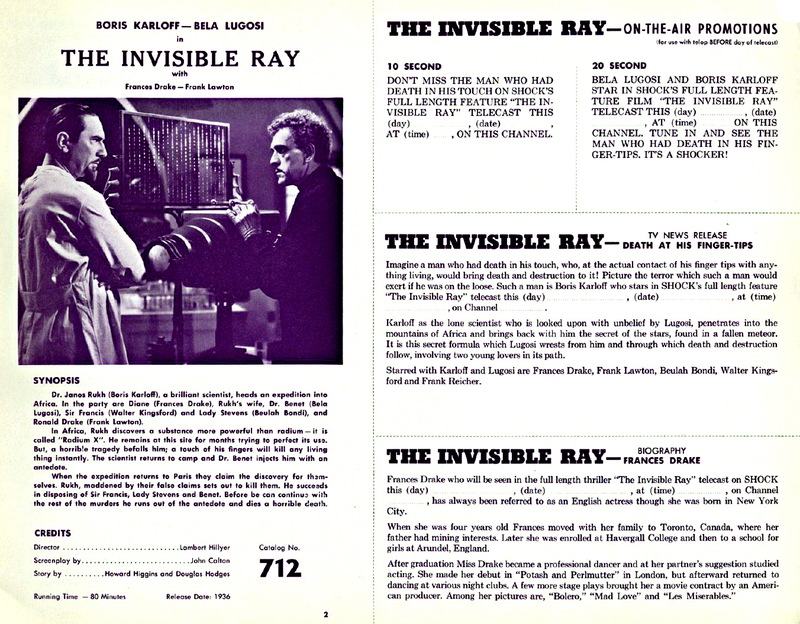 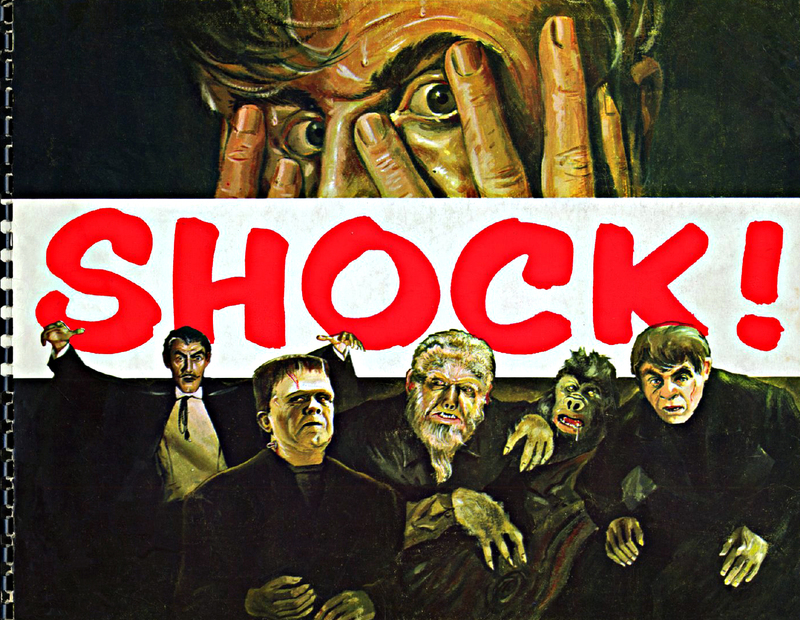 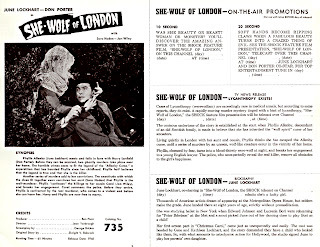 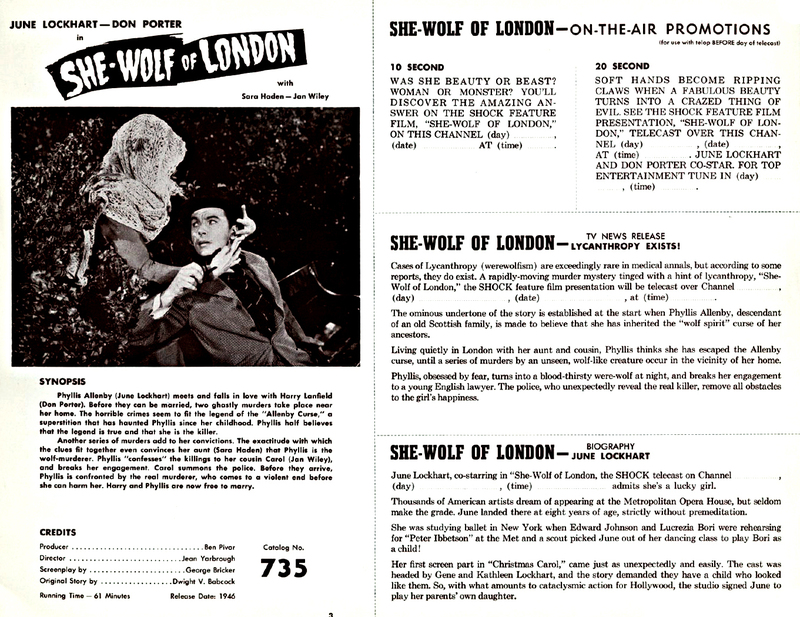 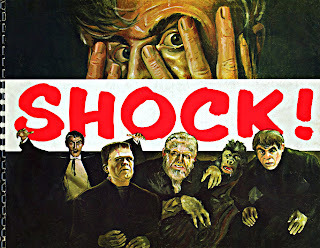 Below is a booklet for the Shock! 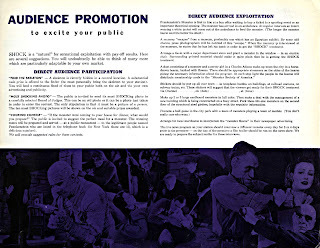 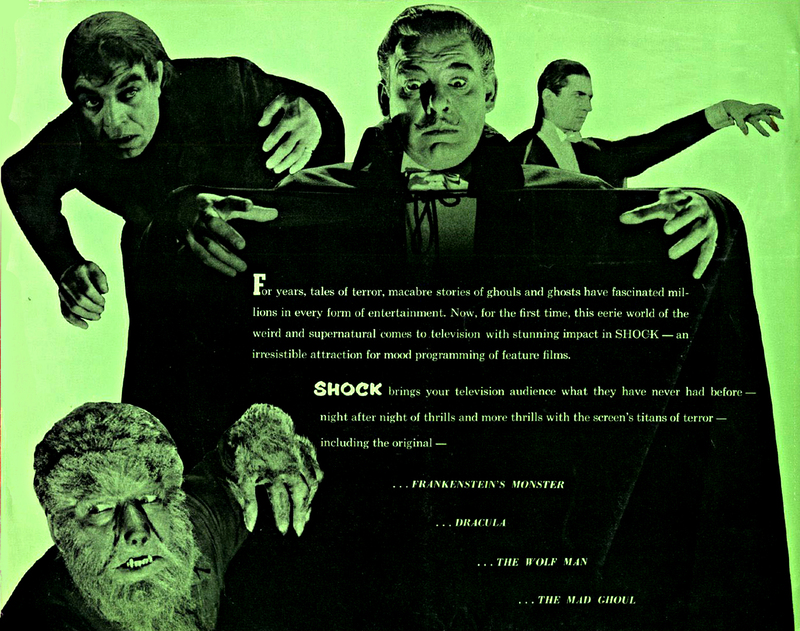 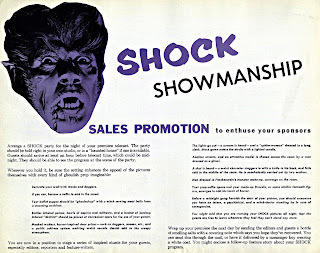 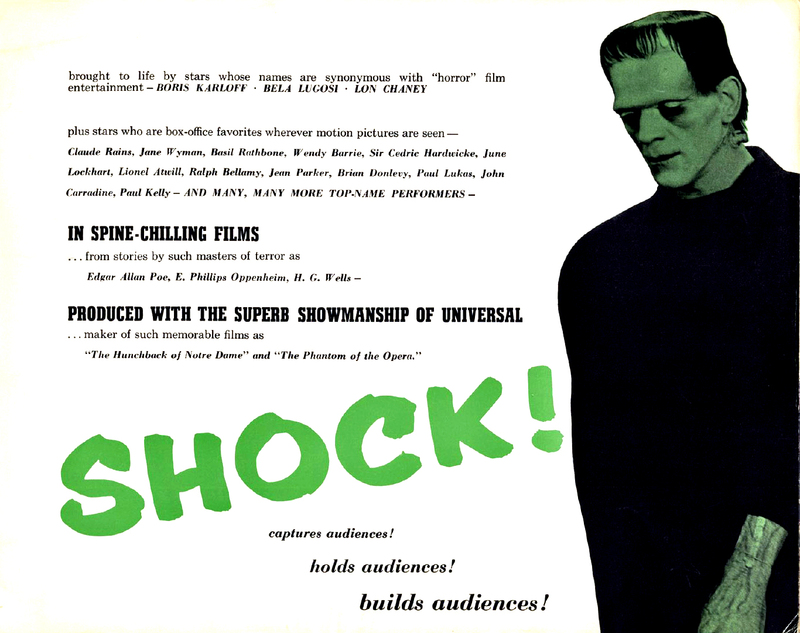 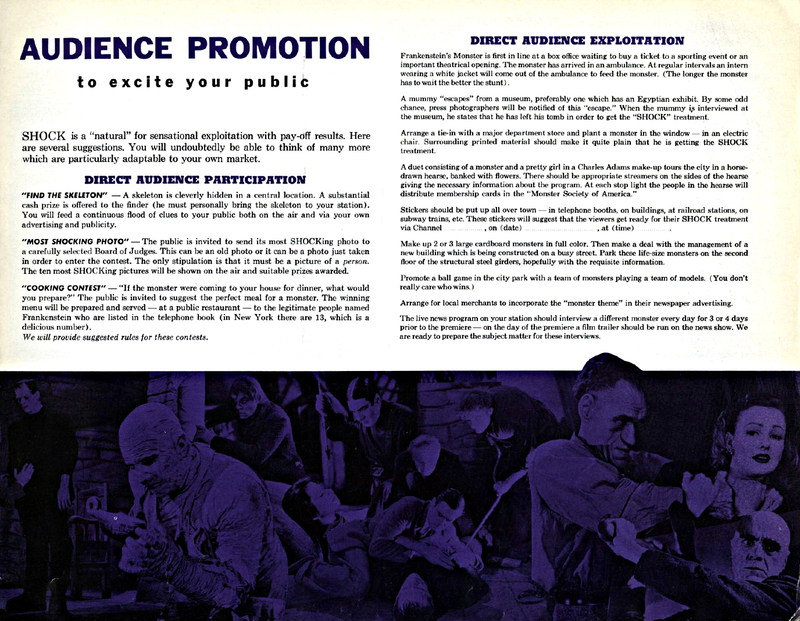 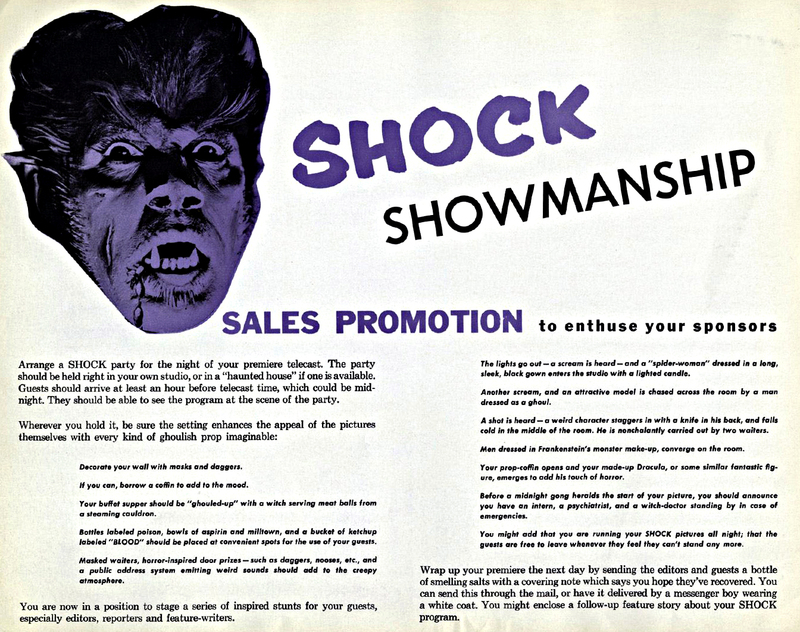 Theatre package which sent Universal Monster films to television in the 1950s and 1960s! 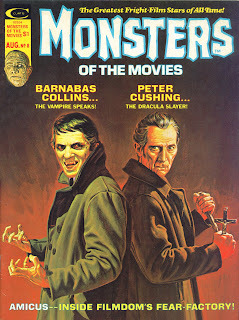 I love the artwork on this! 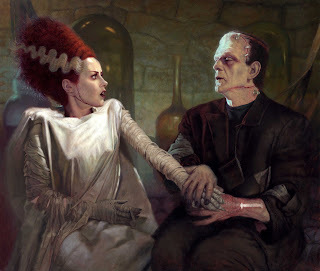 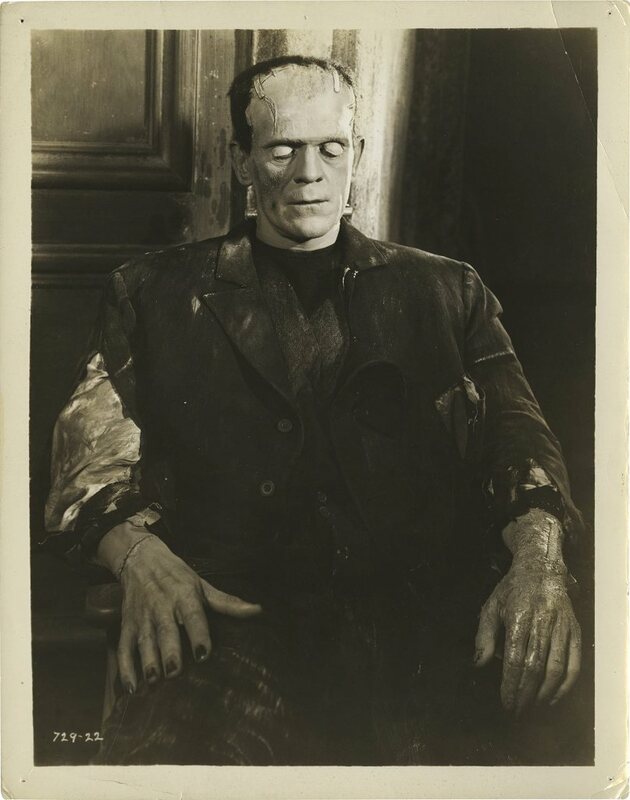 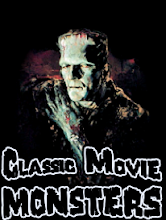 Pretorius present the Monster in "Bride of Frankenstein". 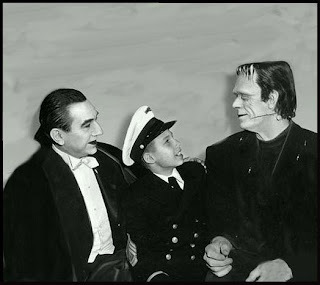 Bela Lugosi Jr. pals around with his father and Glenn Strange on the set of "Abbott and Costello Meet Frankenstein". 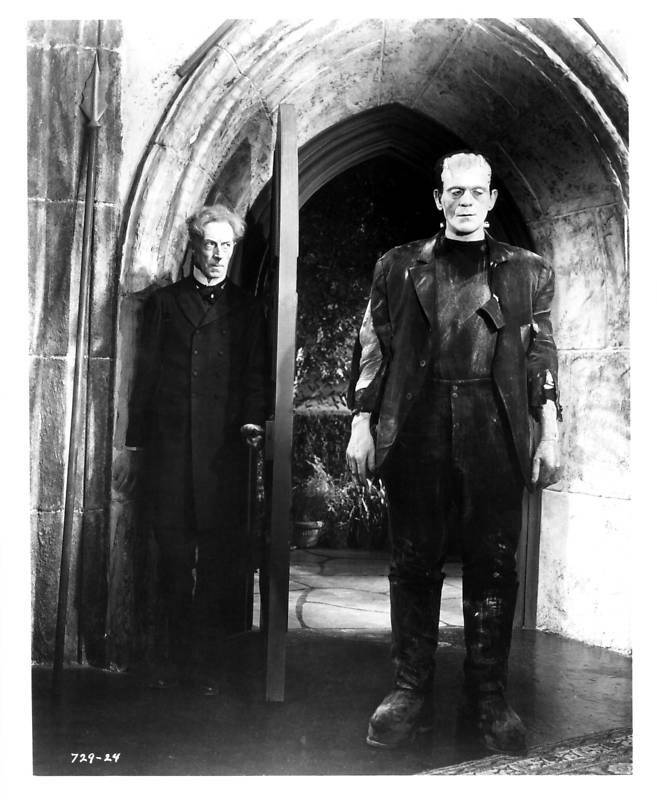 It's Dwight Frye as Fritz from "Frankenstein"! 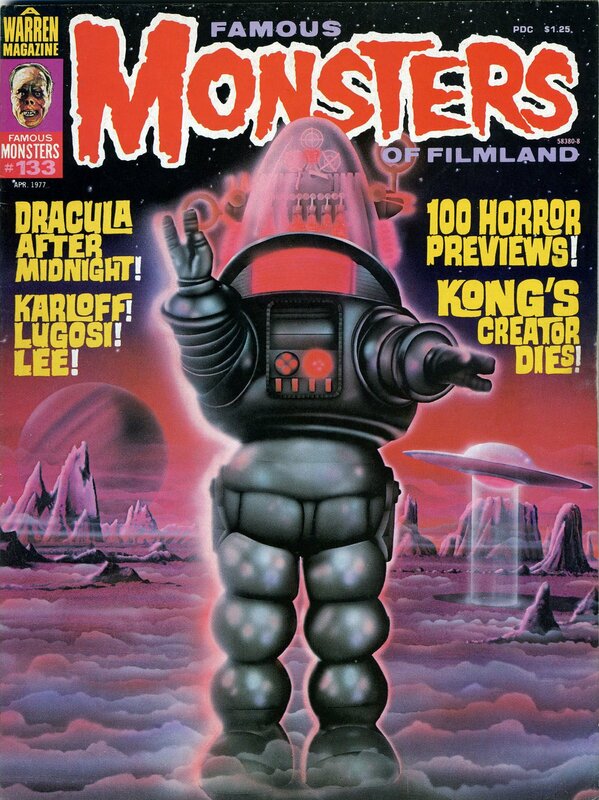 I have always loved this art from the first time I saw it in "Cracked" magazine! Would you believe that this "murderous fiend" is actually a peaceful creature? 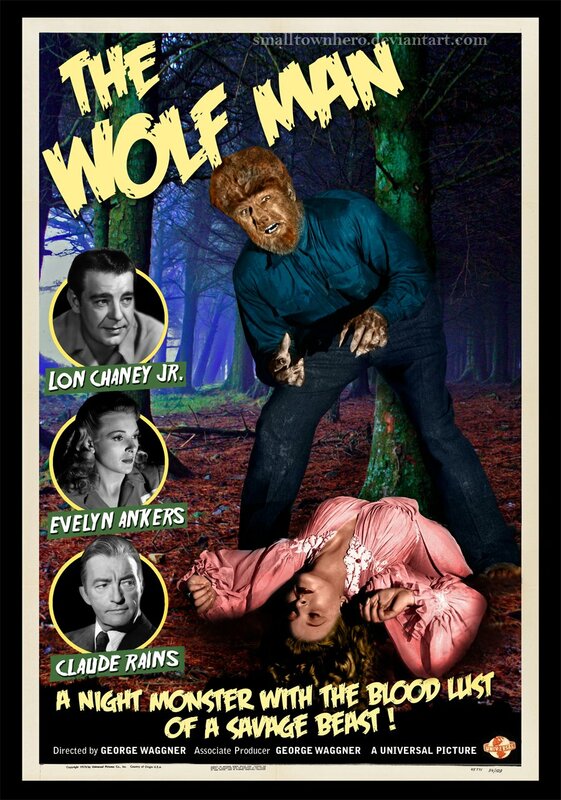 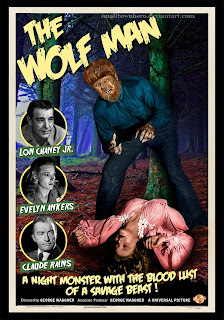 I love this fan made movie poster for "The Wolf Man". Click *HERE* to go to visit the creator's site! 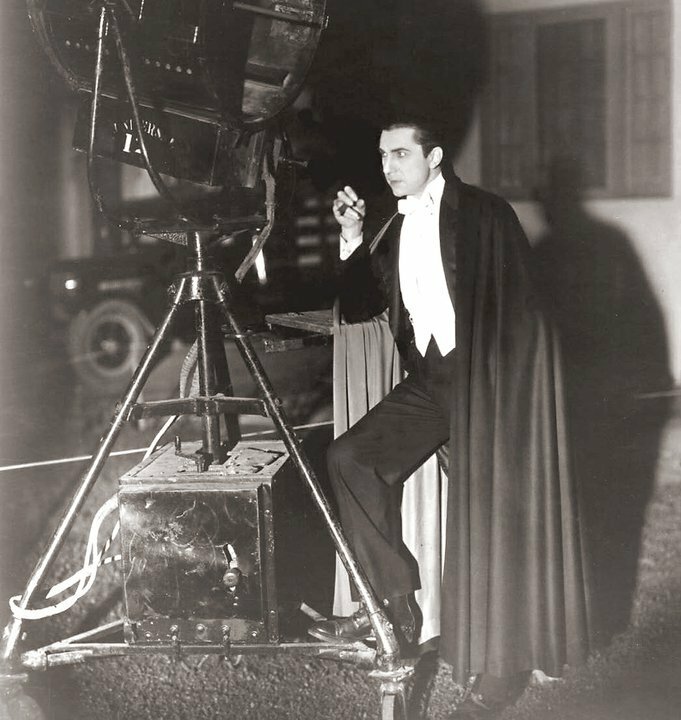 Bela Lugosi gathers his boxes together for traveling. Griffin is still at his desk trying to find a cure for his invisibility. 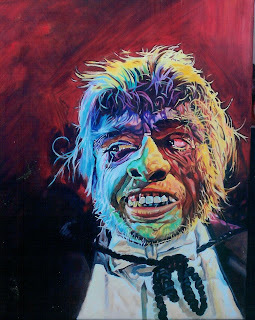 I believe this is a reproduction of Basil Gogos' wonderful painting of Mr. Hyde. I don't think this is done by Gogos himself. 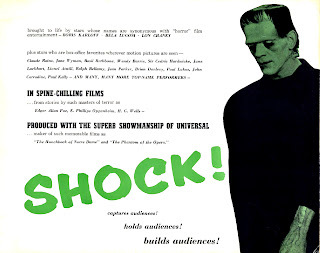 It's still incredible, however! The Creature found a wife to spend his newly human days with. 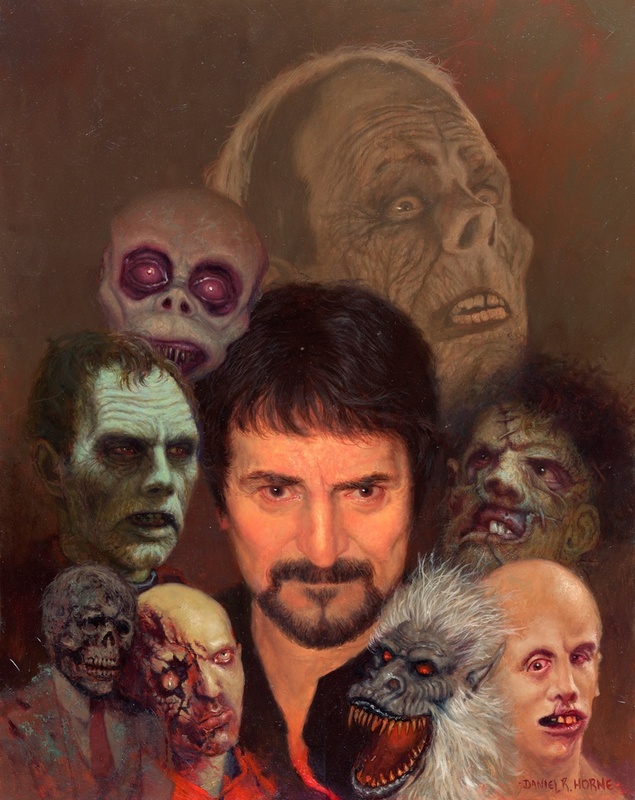 Daniel Horne paints this wonderful tribute to Tom Savini. 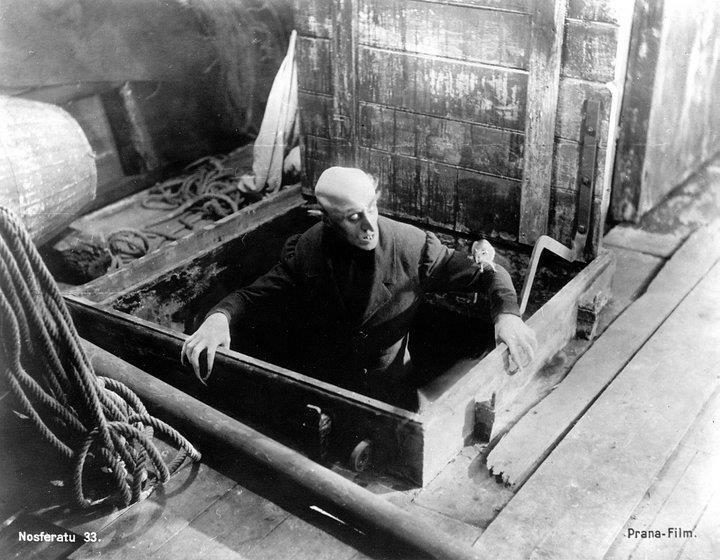 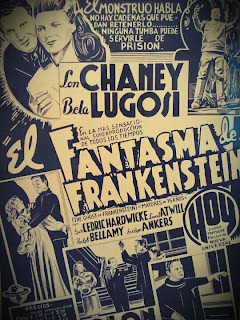 His work and inspiration (Lon Chaney) are shown. It's Bela Lugosi from "Murders in the Rue Morgue". 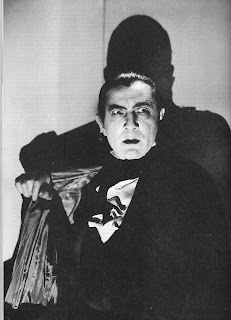 It's Bela Lugosi from "Mark of the Vampire". 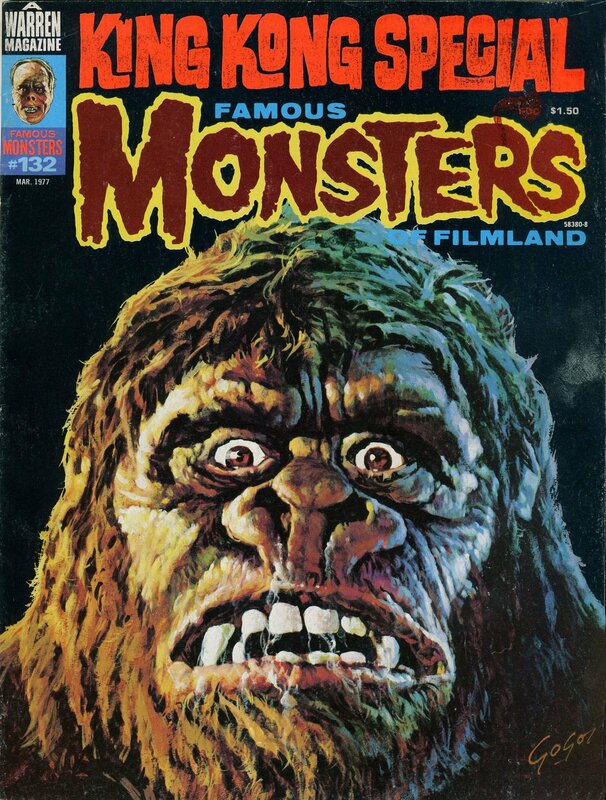 You Can't Tame a Creature! 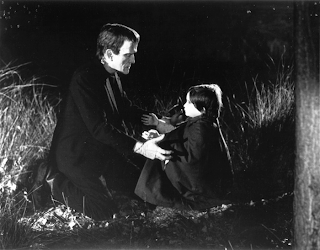 The little girl meets Frankenstein! 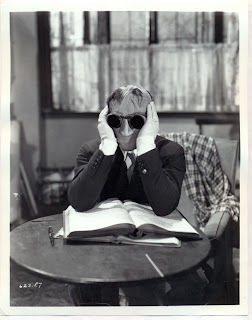 From a great foreign film called "The Spirit of the Beehive"! 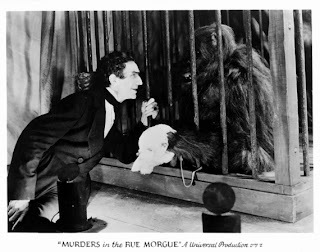 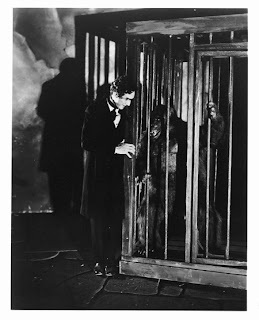 Bela and a Gorilla from "Murders in the Rue Morgue". 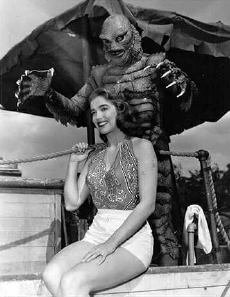 Julie Adams, a pretty young girl, poses for a lovely photo, but look who pops up! 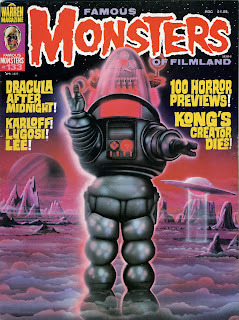 All the Creature wants is a hug! Daniel Horne brings us this incredible oil painting. Truly amazing! 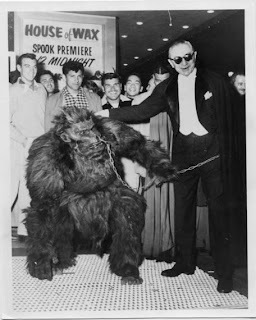 At the premiere for "House of Wax". Here is Bela Lugosi between takes on the set of "Dracula". While reading about the Dracula Legend, Dracula himself appears! 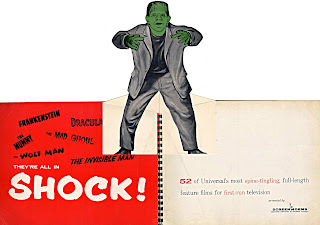 From "Abbott and Costello Meet Frankenstein"! 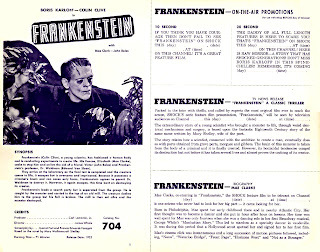 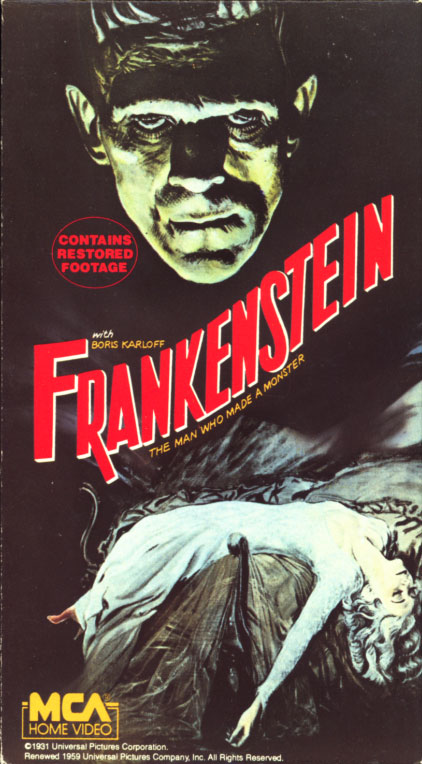 Here is the cover of the Frankenstein video tape. 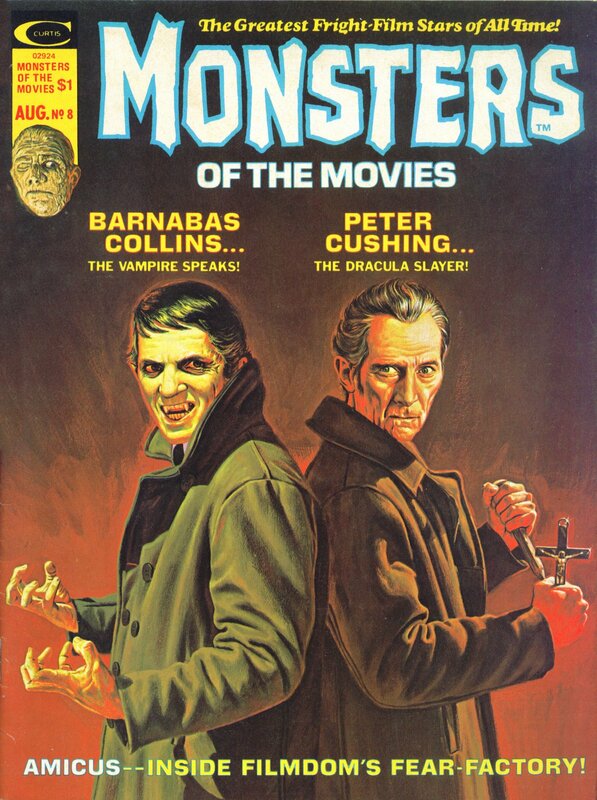 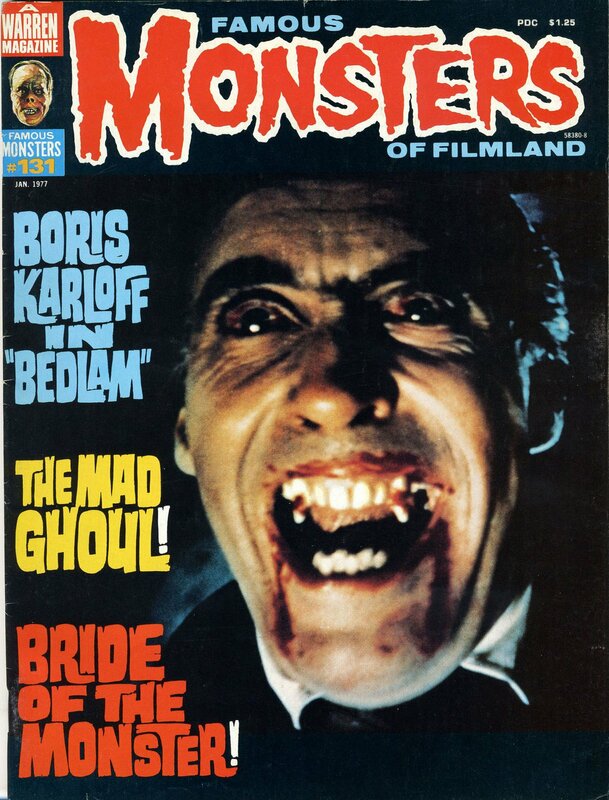 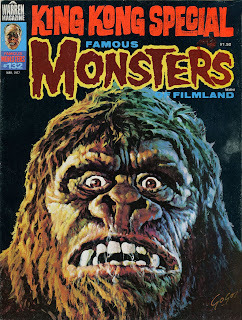 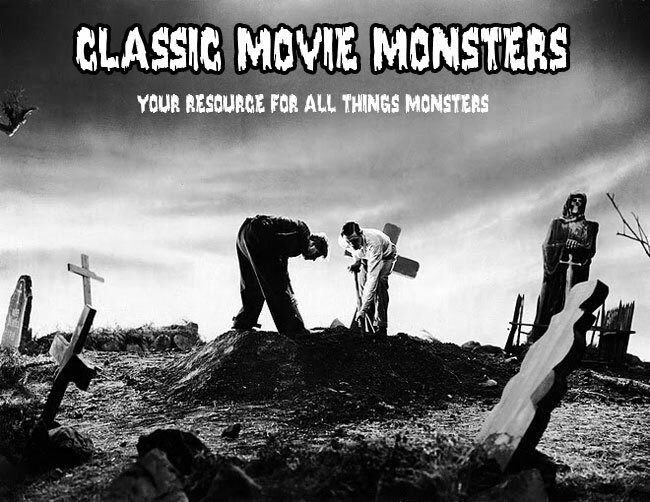 "Monsters of the Movies" gives us this great cover with Barnabas Collins and Peter Cushing! 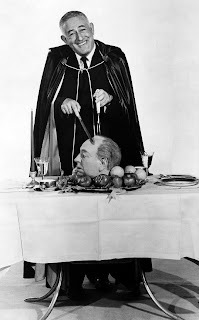 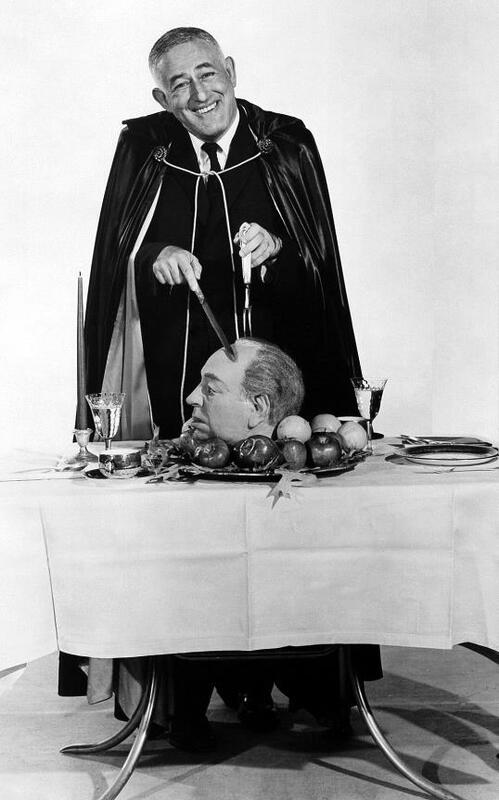 William Castle is ready to serve what looks to be the head of Alfred Hitchcock! 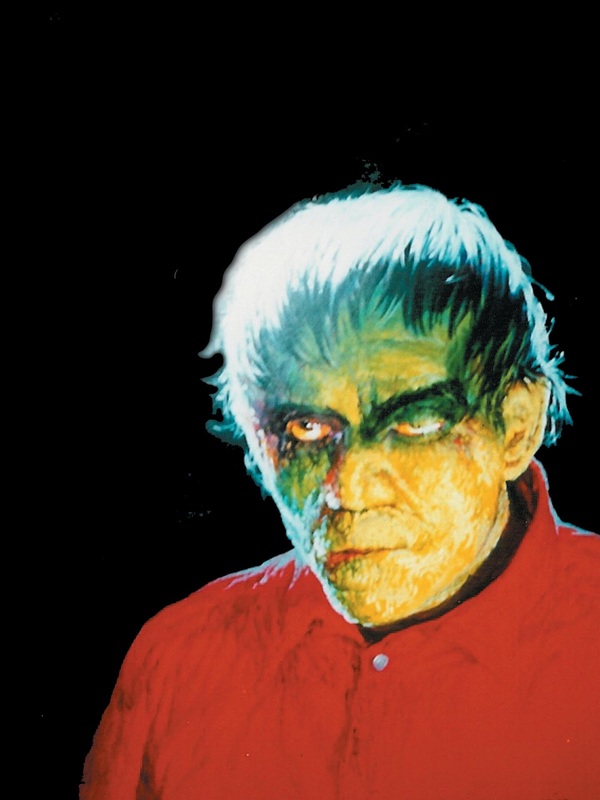 Basil Gogos' painting of Boris Karloff from "The Ghoul" which was featured on a cover of Famous Monsters. 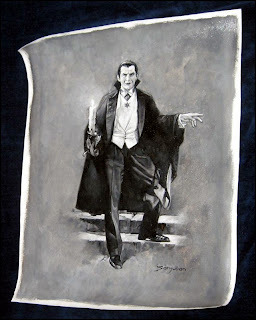 The photograph is a bit blurry and blown out so I'm having trouble figuring out if this is the original Gogos painting. 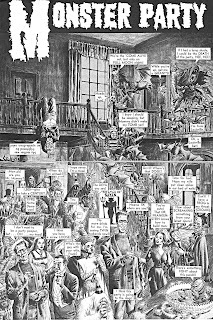 Dracula shows the good Doctor his living spaces in "House of Dracula".